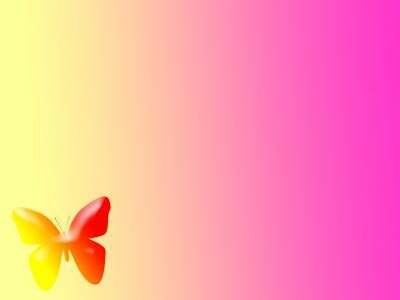 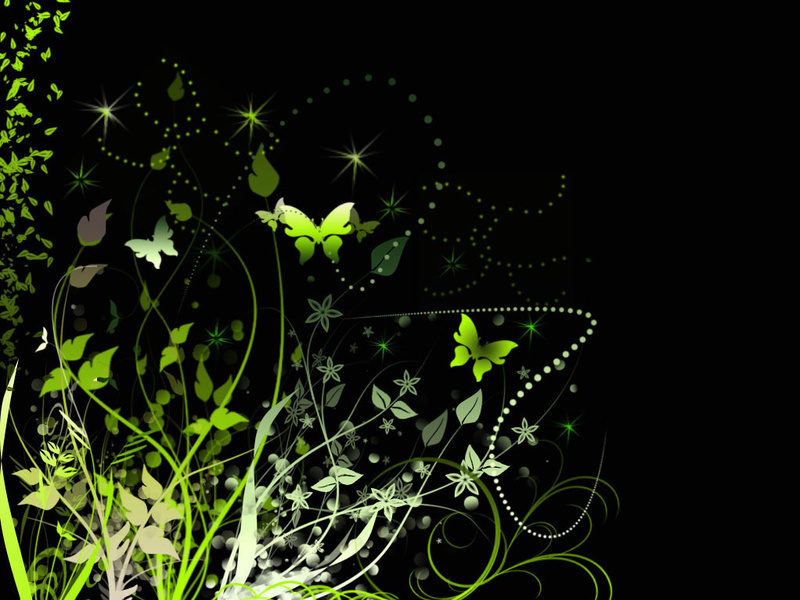 Abstract green butterfly and flowers on black background is elegant presentation wallpaper. 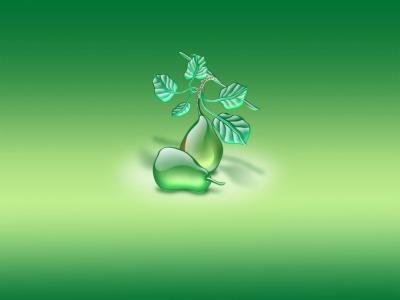 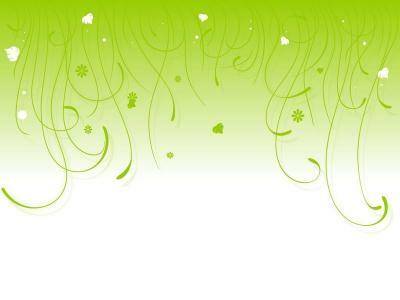 Green Butterfly and Flowers PowerPoint background. 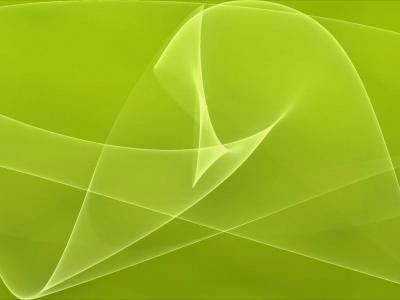 Available in 1022x767, this PowerPoint template is free to download, and ready to use. 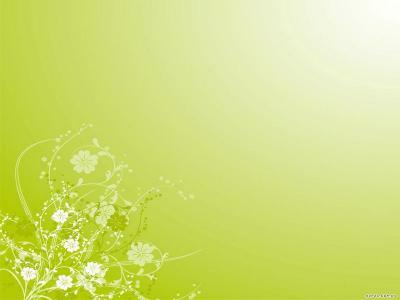 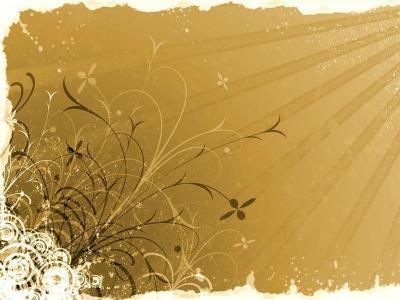 Responses to "Free Green Butterfly and Flowers Background Wallpaper"